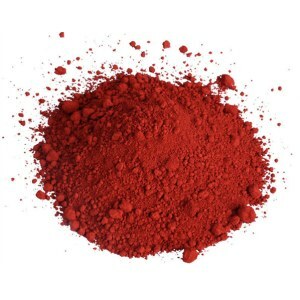 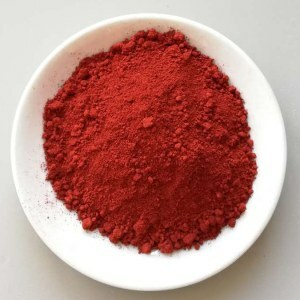 Can be used for the coloring of ceramics and enamel, rubber coloring, the preparation of high-temperature paint, art pigments, printing paper and securities printing ink. 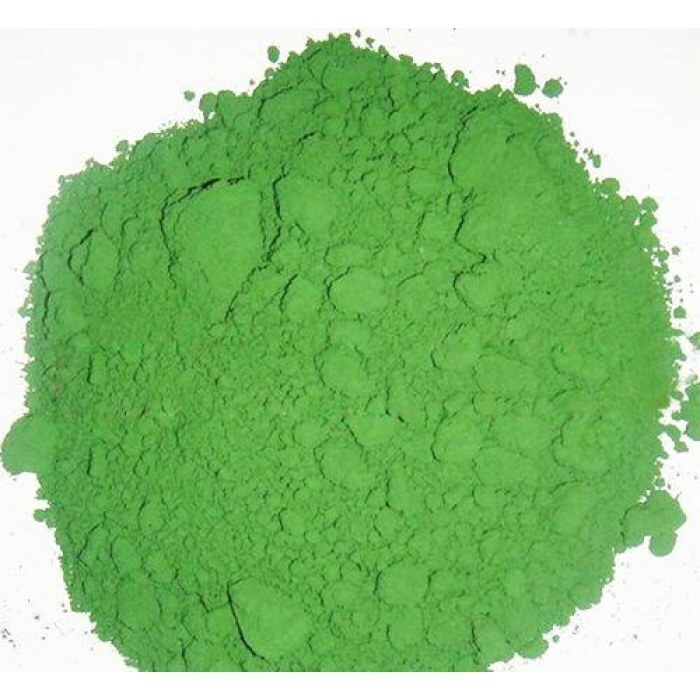 Chromic oxide green color similar to plant chlorophyll, can be used in camouflage paint, can make infrared photography difficult to distinguish. 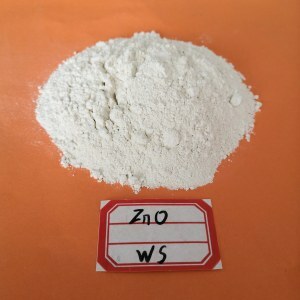 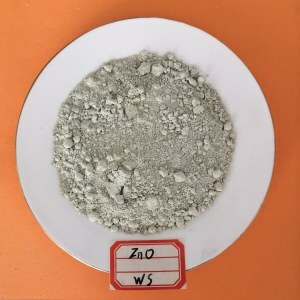 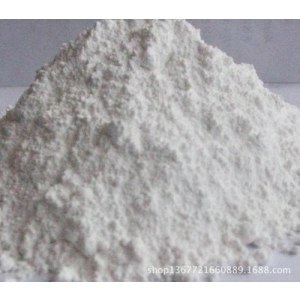 Also used in metallurgy, making refractory materials, grinding powder. 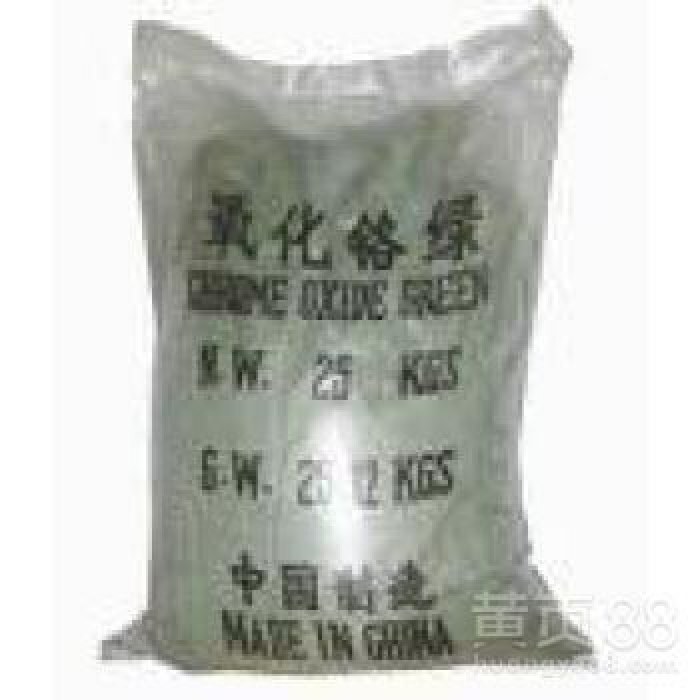 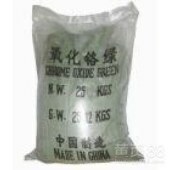 Can also be used as organic synthesis catalyst, is high green pigment.